Congratulations to the Lady Owls and Owls for a great showing at the District Meet! 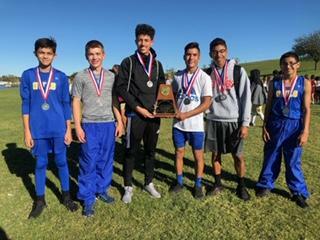 Varsity Boys place 2nd at the District meet will advance to Regionals. 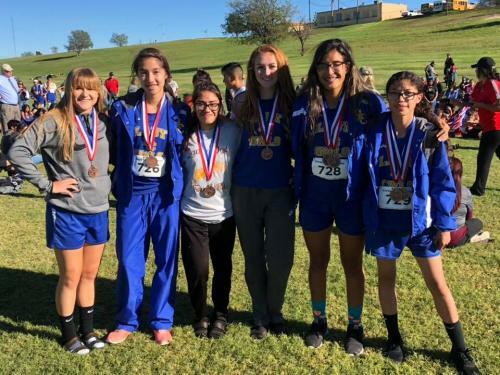 Varsity Girls placed 3rd at the District meet and will advance to Regionals. 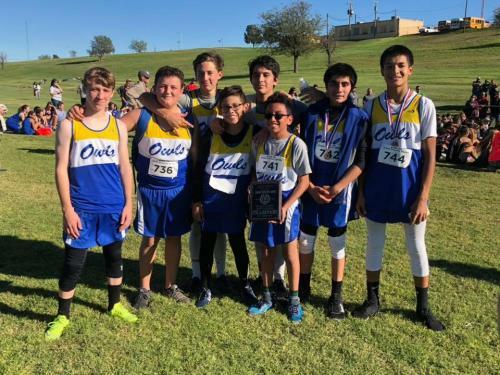 Jr High Owls win District Cross Country meet. 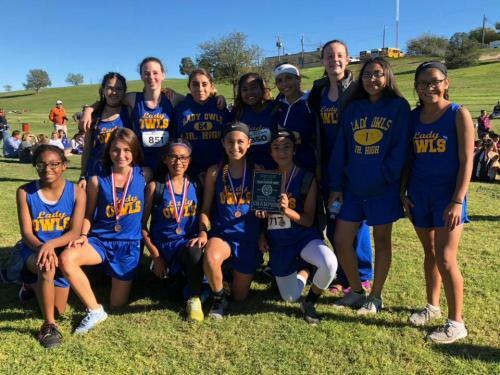 Jr High Lady Owls win Distrcit Cross Country meet.